Yahoo Corrals is perfect for reunions, family get-togethers, or anyone interested in horses and western-style experience. Enjoy the grandeur of the mountains and Payette Lake views, only 15 minutes from downtown McCall. 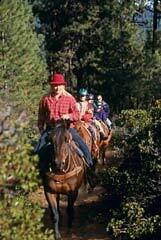 Take a 1.5 hour trail ride on your own horse or ride together in a horse drawn wagon. Enjoy an evening wagon ride with a scrumptious barbecue dinner, prepared for you while you relax around a campfire. 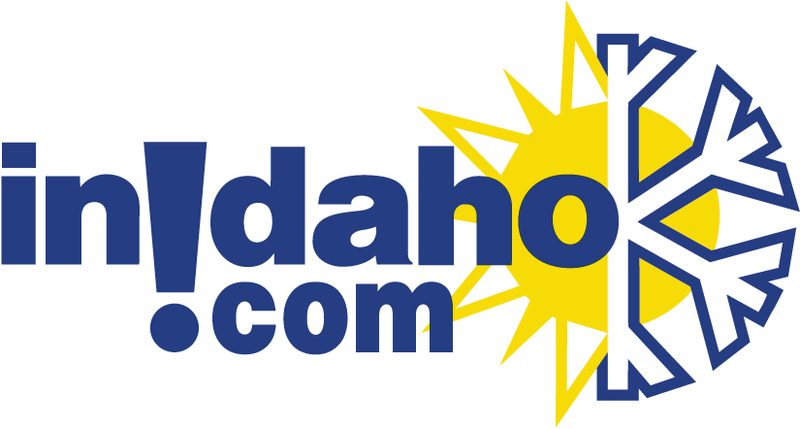 General Location: 4 miles north of downtown. Directions: Drive north through McCall on Highway 55. On the west end, turn right on Warren Wagon Road and go 2.8 miles north on Warren Wagon Road to Yahoo Corrals. 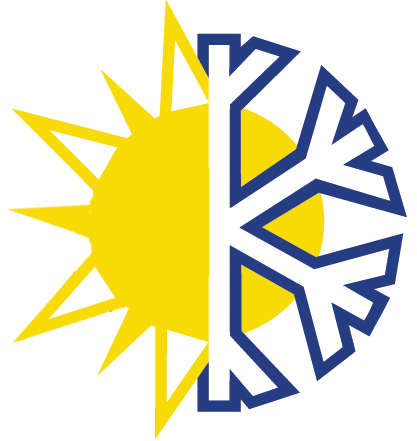 There will be a sign on the left (west) side of the road. Please arrive 15-30 minutes prior to trip. We do not have any current pre-built packages for Yahoo Corrals . Enjoy a trip into the back country of McCall with Yahoo Corrals. 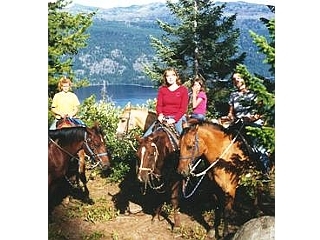 They offer 1.5 hour guided trail rides, half day morning rides, sunset BBQ rides and wagon dinner rides. Enjoy an evening of camping out overlooking the beautiful Payette Lake. Access this campout via horseback. All you need to remember is your sleeping bag and clothes. A minimum of 6 people is required for this trip. 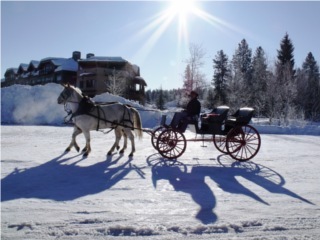 Enjoy a horse drawn carriage ride for your special event. This newly re-remodeled carriage is the perfect mode of transportation for any special event. Please note: Guest reviews may mention certain amenities that may no longer be offered with Yahoo Corrals. Please check the amenities prior to booking to confirm. "We had a wonderful time. 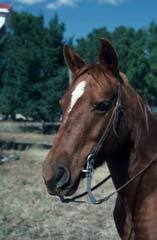 we had a new rider in our group and Yahoo Corral made sure he was safe and trained." "There is little information on the Corrals online. I could not tell if reservations were needed or not from the website/facebook. We showed up and they did accommodate us, which we appreciated, but said reservations were usually necessary. Friendly staff and a fun and beautiful trail." "The horses were very well cared for. Yahoo Corrals were very conscientious about not overworking them. Very nice experience. Definitely come back. Thanks for the ride. Loved the foals!" "Had a great time. Everyone was so helpful." Cancellation Policy**:(May vary with special rates, packages & online bookings) 48 hours prior for all trips.